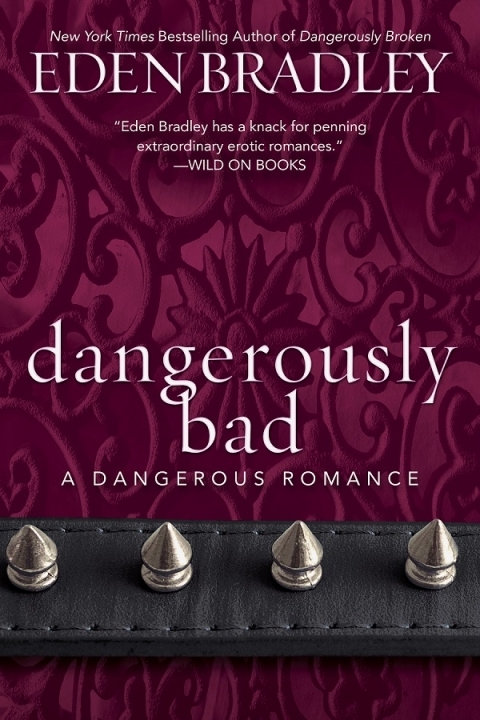 Eden’s latest novel DANGEROUSLY BAD is on sale! Get your print copy HERE! (insert live link in “HERE” http://tinyurl.com/y6wnw3uy and book cover image). Eden will be revealing TWO big pieces of exciting news, so stay tuned here and to Facebook and Twitter for the announcements!